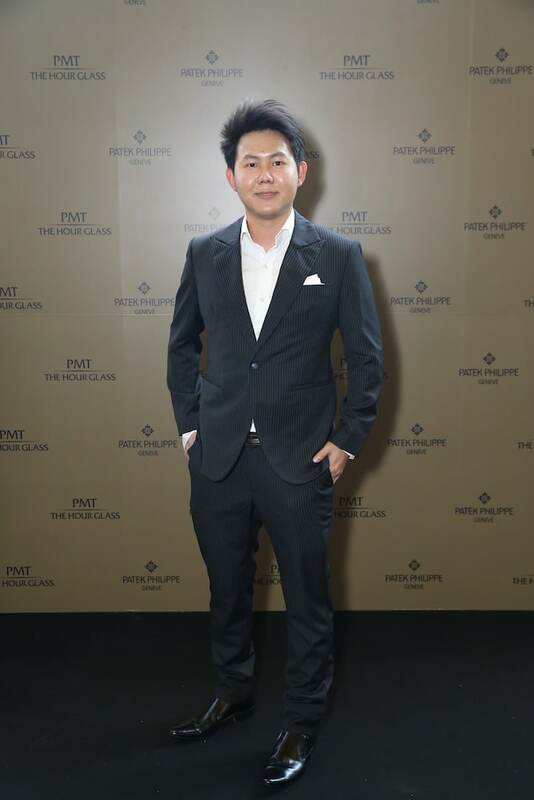 The end of February saw luxury watch lovers hustle to the other side of the Chao Phraya River. 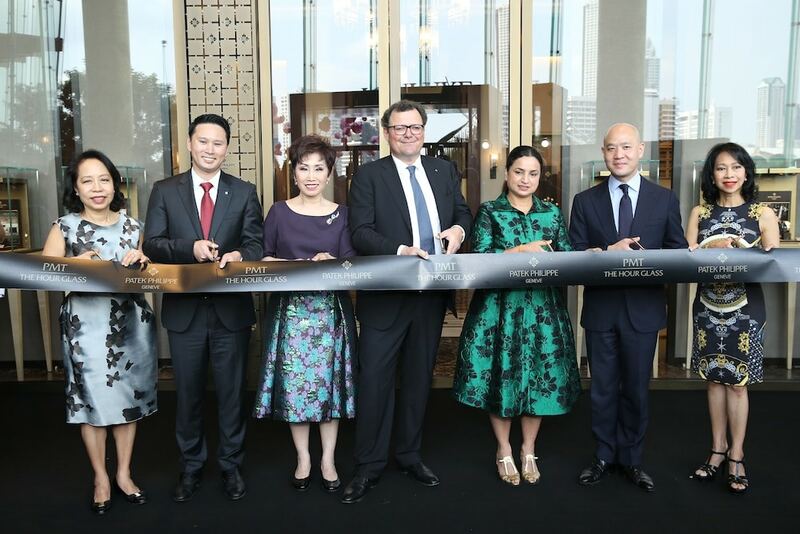 As has become the norm as of late, they were drawn over by another big event at Iconsiam — the opening of Patek Philippe’s largest flagship boutique in Thailand. 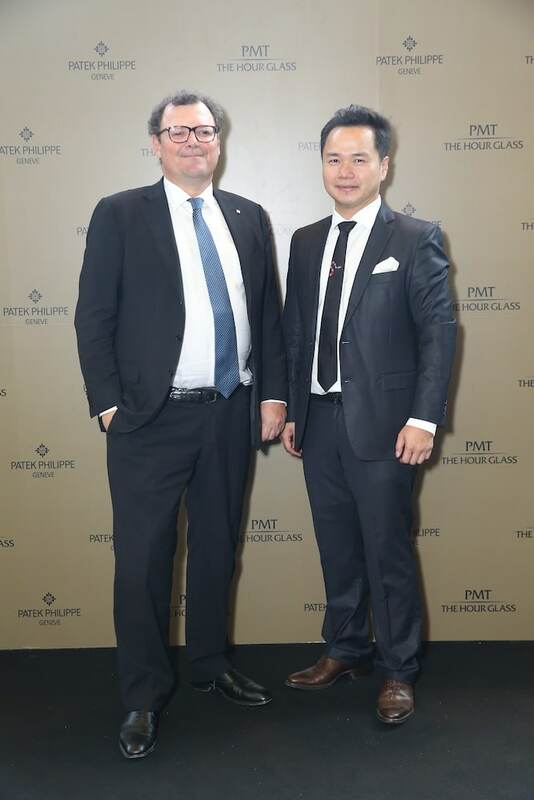 Reflecting the strong relationship shared between Patek Philippe and PMT The Hour Glass, the opening promises spot for both collectors and enthusiast alike to share their experiences and marvel at some of the world’s best timepieces. From who was there to what the craze is about, we’ve gathered the lowdown on everything you need to know. After half a decade of conceptualisation, the resulting flagship boutique does not disappoint, featuring immaculate design styles that reflect the brand’s pursuit of perfection. Every element, down to the minute details, embodies the brand’s unique and exquisite aesthetic approach. A large animated screen shines from the external facade at the VIP drop-off zone, backed by a glass wall etched with the brand’s emblematic Calatrava cross, and a bespoke Baccarat crystal chandelier hangs from the specially lit, five-metre tall ceiling. 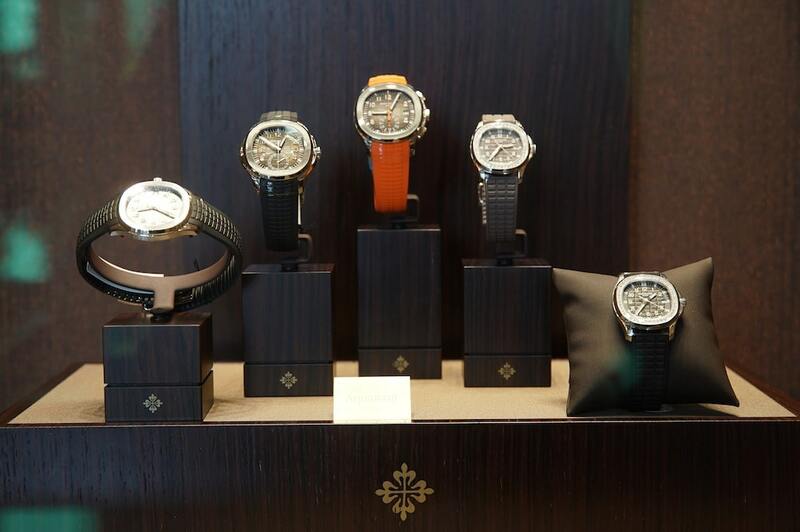 While the interiors were definitely curated to dazzle, the highlight of the boutique is — of course — the watches. 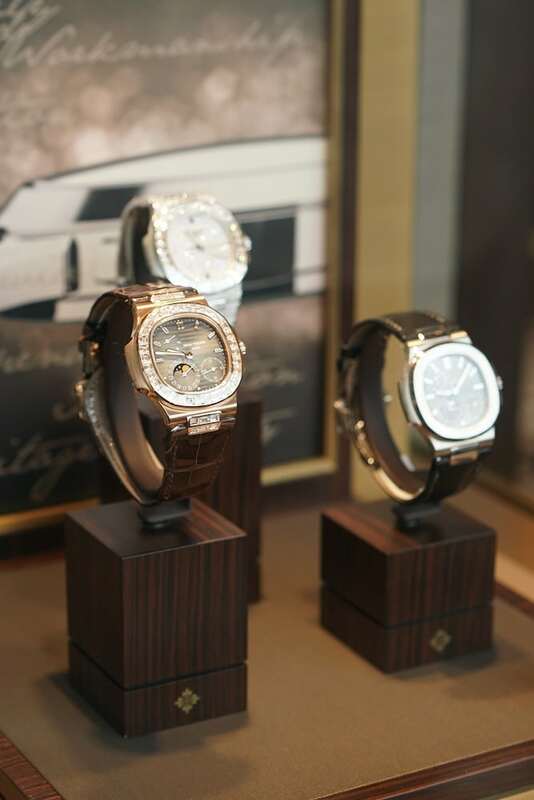 Guests are greeted by a wide range of Patek Philippe timepieces, displayed in the watch gallery area through custom-made windows and counter displays. 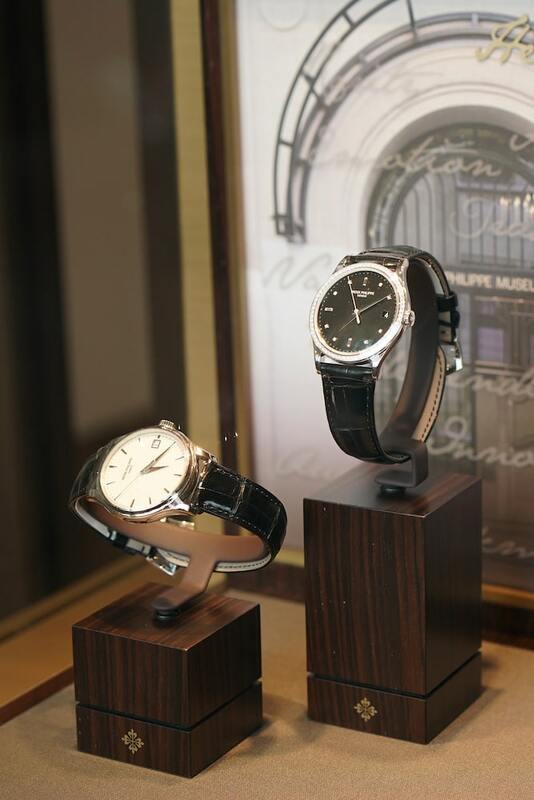 Another exhibition space showcases Patek Philippe’s historical milestones over the past 180 years, while deeper inside the boutique is a private lounge and sales salon, promising prime comfort while clients choose the Patek Philippe that fits them best. 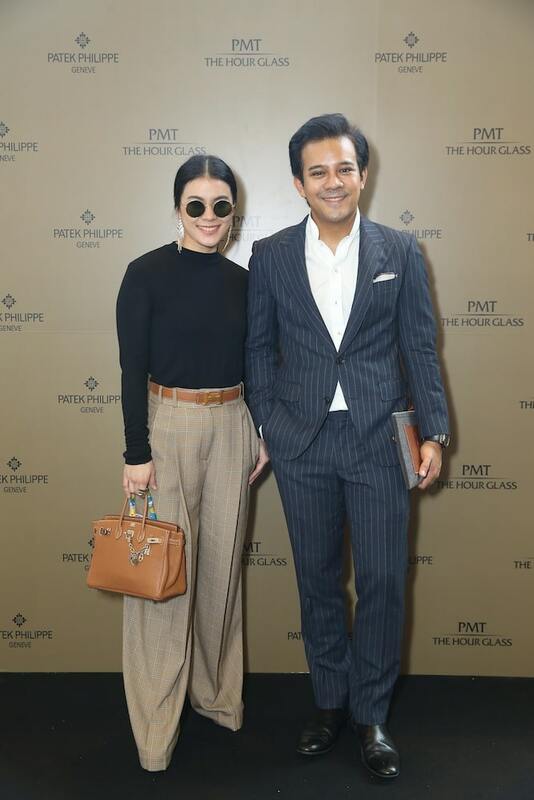 The flagship even has its own scent — a specially curated fragrance called the ‘Grand Quai’ fills the space with a familial and inviting aura. 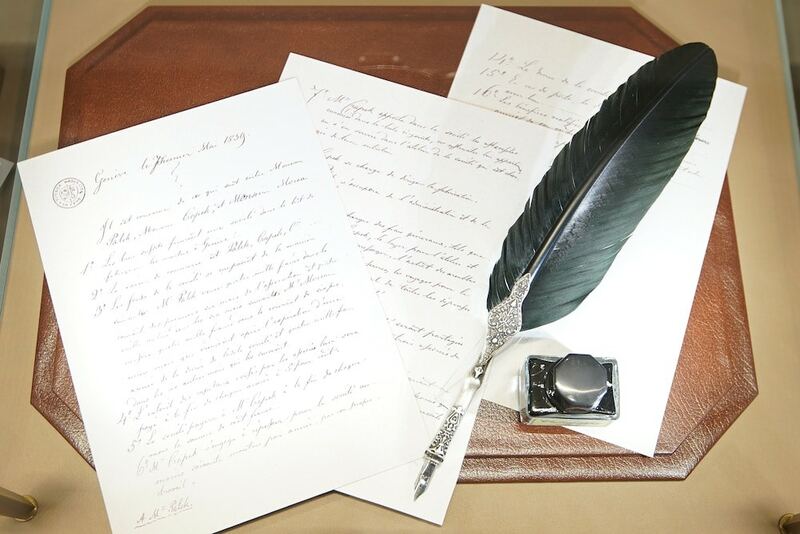 While the iconic scent was previously limited to only three Patek Philippe Salons in Geneva, London and Paris, it’s now been extended to all Patek Philippe boutiques around the globe. 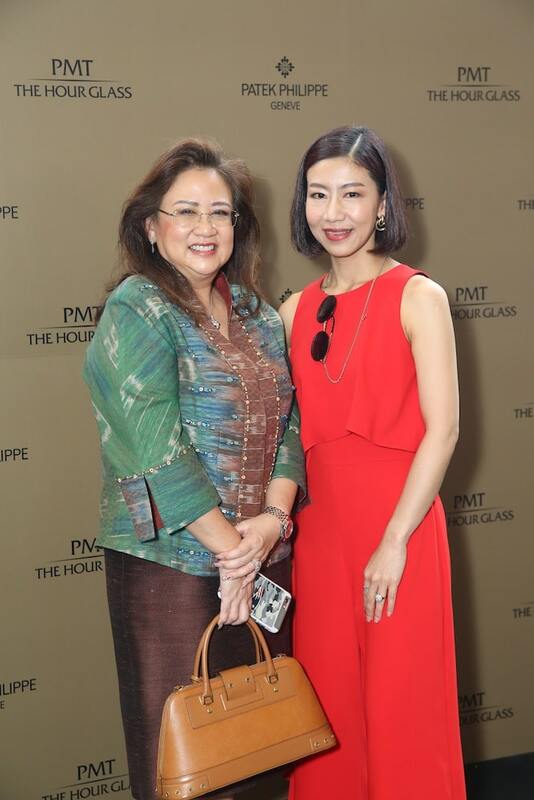 The launch event was warmly attended by watch enthusiasts, as well as celebrities and prominent social personalities. 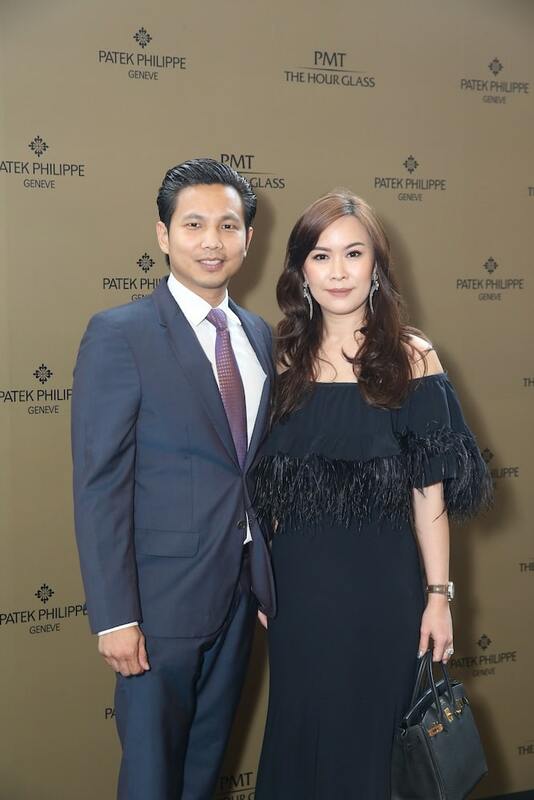 Spotted at the event were key members of the Board of Directors of Siam Piwat, the managing director of PMT The Hour Glass Narun Thamavaranukup, and president of Patek Philippe Thierry Stern. They were joined by names such as Pimdao Panichsamai, ML Auradis Snidvongs and Varavut Laohapongchana. Scroll to see the rest of the guests and event highlights. Kleddao Panichsamai and ML Auradis Snidvongs. Pimdao Panichsamai and Dr Akkrawat Srinarong. Chiranuj Bhirombhakdi and Kanitta Salsuk. 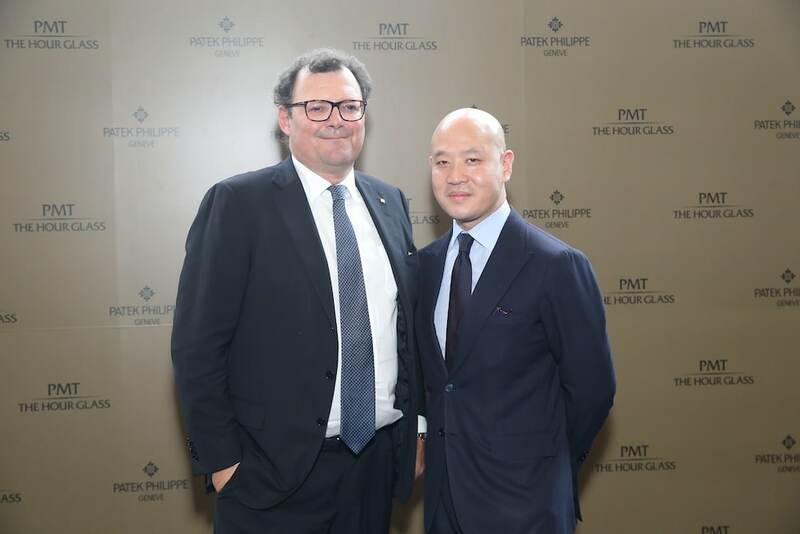 Thierry Stern and Michael Tae. 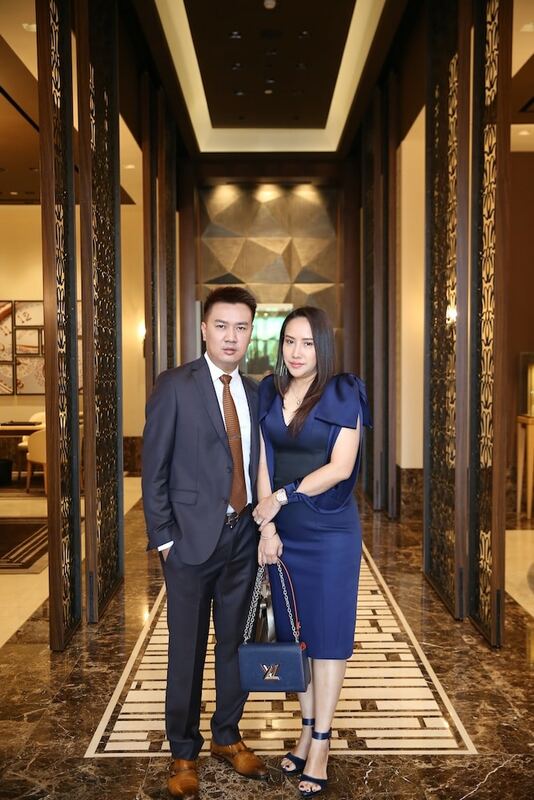 Thierry Stern and Dr Chettha Songtaweephol. Caroline Murphy, Wiphada Thamavaranukup, Chiranuj Bhirombhakdi, Thierry Stern, Pasinee Limatibul, Katevalee Napasab, and Narun Thamavaranukup. 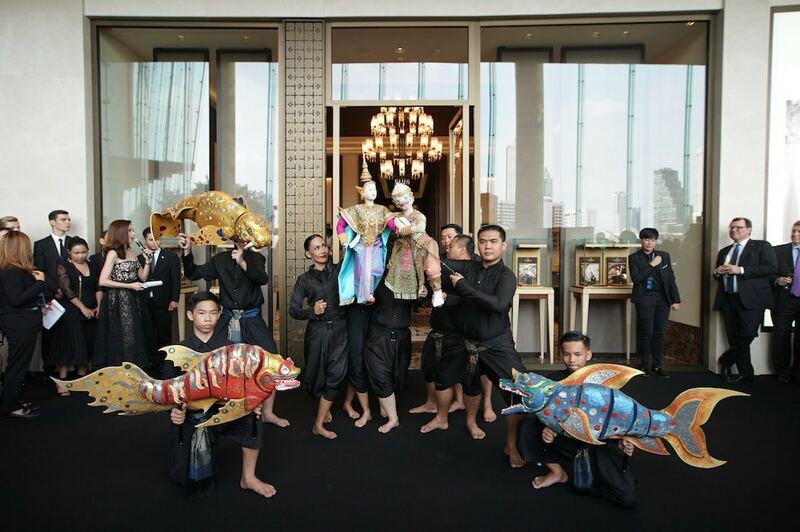 Pasinee Limatibul, Narun and Wiphada Thamavaranukup, Thierry Stern, Deepa Chatrath, Michael Tae and Katevalee Napasab. 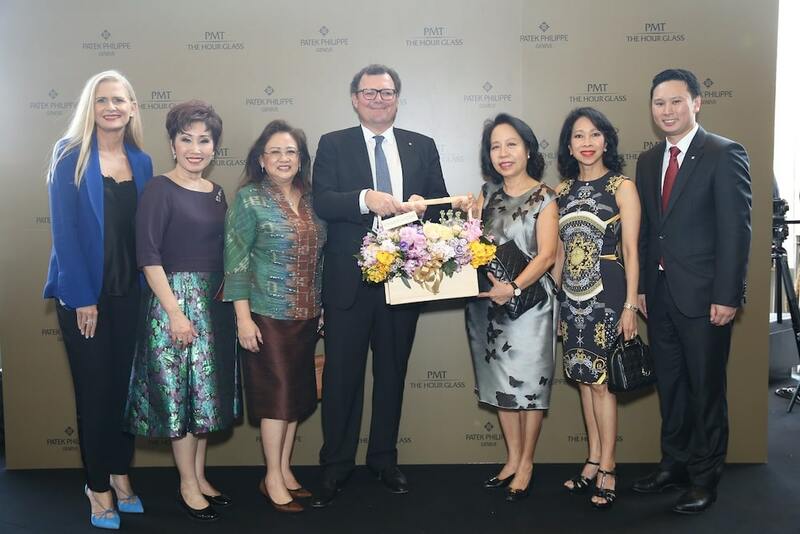 Experience the Patek Philippe flagship boutique firsthand on G floor of Iconsiam, or visit patek.com to find out more.